guys this phone is amazingly good.... worth ur money. butter smooth touch, very good camera can record 1080p. can play almost every games without lags. so many features u don't even get in high end Samsung and LG or other phones. battery backup is decent. tel me which android phones u get more than a day? ignore all negative post and buy it. u never regret. sonali, 11 Aug 2014I want to buy ASUS zenfone 5..Iam a camera freak and love to take pictures..little bit game a... moreIt does everything Good. Battery is not a issue which is pointing out by some. I posted some screen shots of battery usage, Check to know the truth. Also if you need more battery(Gaming and Continuous 3G surfing)then you can use a handy Power bank which comes at very reasonable cost these days. still not satisfied! buy other phones like Moto G and miss stunning user experience and premium feel of ZF 5. Choice is always Yours. 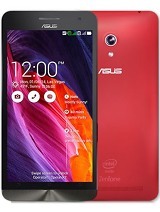 If u wnt to Enjoy Android OS go for a battery more than 2500 mAh for 5 inch displays!! anan, 12 Aug 2014Hey guys I just bought zenfone 5 I 've been using it for two days. Everything seems fine with ... moreUpdate to Latest Firmware. Use audio wizard. Check Volume for Media And also you can Use Speaker Boost for Play store. Prasad u may b lucky to find that phone without heating problem, but probably it has in most!! N about battery & sound quality can u go explain in much experience?? AnonD-279813, 12 Aug 2014That depends on what your requirements are. If you go through the opinions you can see the ... moreYes you correctly pointed out About video recording with Image stabilization on. I am not getting good output with image stabilization on. BUT this doesn't refrain me from liking this Phone. I hope Asus can consider this in future updates. U Reviews good by pointing right things to consider. 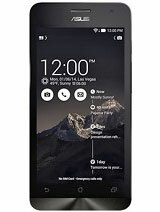 Every phone having goods and bads but we should consider which is better among them by considering all aspects. You can't get everything good in a phone and what we are getting at what price. Other wise go and buy a phone above 30 or 40 thousand(i bet u people will find lots of cons in that too). 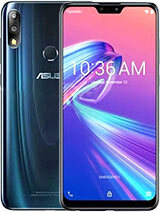 So cheers and buy Great Zenfone 5. Rajesh, 12 Aug 2014Hi.You can purchase OTG Cable..Then You connect to your mobile, it has USB support input.Now ... moreZenfone 5 doesn't support OTG function yet. Can't say about future after kitkat update. 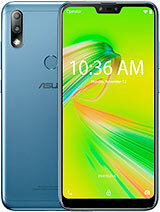 My experience with Zenfone 5 is very good. Battery life is not bad at all after applying system updates. 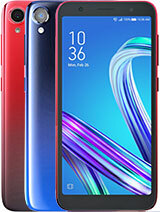 Look wise, performance, User interface is better than Moto G and that to be from a reputed Brand. 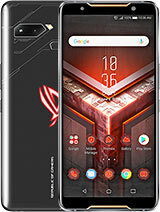 In reality Moto G is not from Motorola at present but brand name owned by Lenovo which is a very good reputed brand but not established for Mobile like ASUS. But yes these companies very good if consider their history in technology field. Moto G is also a damn good phone but now we have a better choice than this due fast evolution of Technology. Battery back up depends on lot of factors. You can compare with others with same type of usage and that to be whether you are getting same type of experience with that same usage. 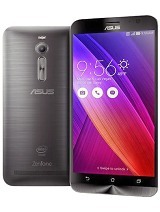 I have also a Zenfone 4 for my mother but i am not getting same type of experience what i got from ZF 5. SO as per my experience ZF 5 is very good. There is no heating issue with zenfone 5. Heating is normal when you play games like Asphalt 8. Don't believe me, Just Play asphalt 8 like games on other devices and feel it. 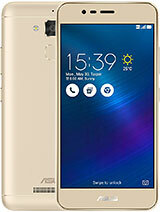 Zenfone nt worth for money at all... many many issues u can check my latest comments for that. U need to extend ur budget so u can buy Moto G, but if u really want to buy undr Rs 10k than check sum reviews & get a branded one Lyk Samsung Sony Nokia...better increase ur budget!! U may also face the Heating Issues ahead, Speaker Sound is Low very very Low. Ur penny is wasted!! Micromax same heating issues & battery drain faster, Not good camera too! 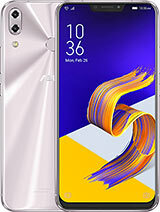 Zenfone 5 better for Gaming but first c the heart of this mobile i.e., battery very cheap & Heating like oven, Its on u to buy!! I hav seen a lot of ppl in service centre for the same issue battery & heating too much.....Ppl dnt make this phone popular...nt worth at all!! surely if u buy U may feel sumwere y u buyied this phone! Canvas colours or zenfone 5??? Which is the better device for gaming and internet?? 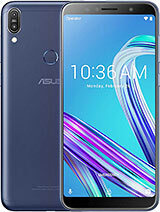 My Asus zenfone 5 mobile battery is draining too fast. With in 8 hours usage (browsing = 30min, facebook=15 min, whatsapp = 20min, 3 calls of nearly 3 to 4 min.) my battery drained to 50% from 100%. Neither I play any games nor I watch any videos. If i wont use for an hour, but still battery is draining to 5% to 6%. Anyone please help me what to do..